Aberdeen House has been offering students a warm, friendly, safe and clean environment to study and live for over 15 years. All room prices are fully inclusive of utilities and unlimited superfast Wi-Fi. 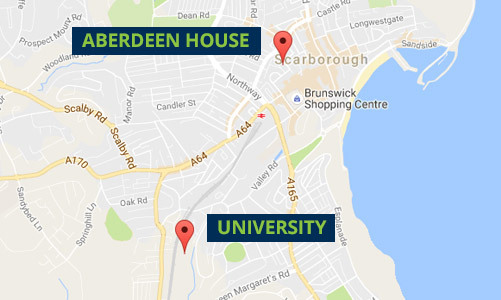 Aberdeen House is superbly located being only 50 metres walk from the pedestrianised area of Scarborough Town Centre and only a short distance from the new Coventry University Scarborough Campus. Aberdeen House has been inspected, approved and recommended by Coventry University Scarborough Campus and is located close to the university campus. 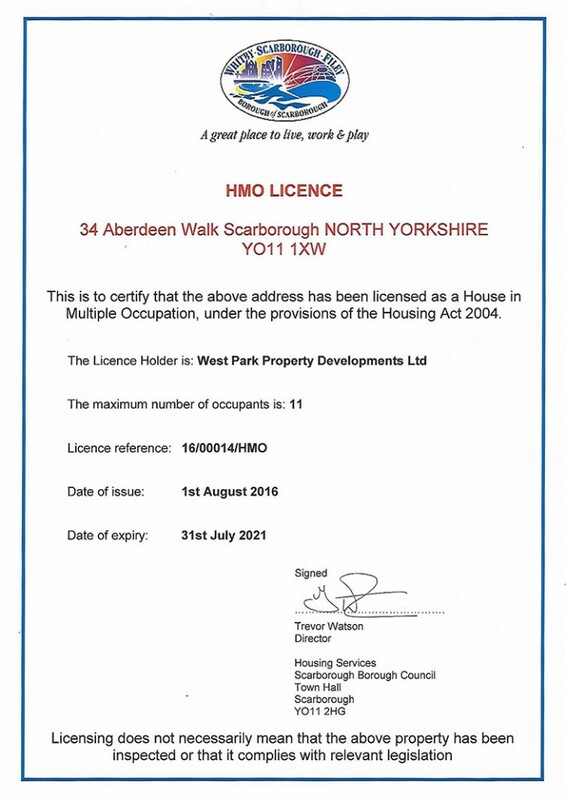 We are also HMO licensed with Scarborough Borough Council. Top Grade Lettings work in partnership with CU Scarborough and CU accommodation provider Futurelets, for further information and how to apply please click the button. It therefore simply has to be the place to stay! 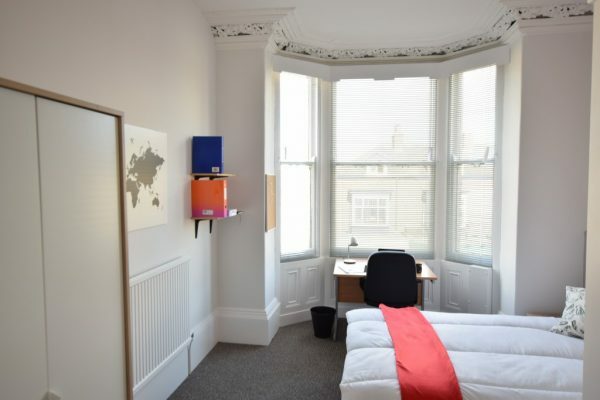 The Number ONE choice for student Accommodation in Scarborough! 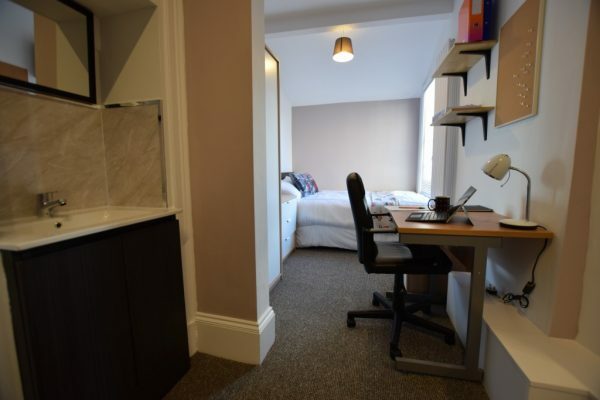 When you’re looking for a house, they say what matters most is “Location, location, location” … and it’s no different when choosing your student accommodation too!! 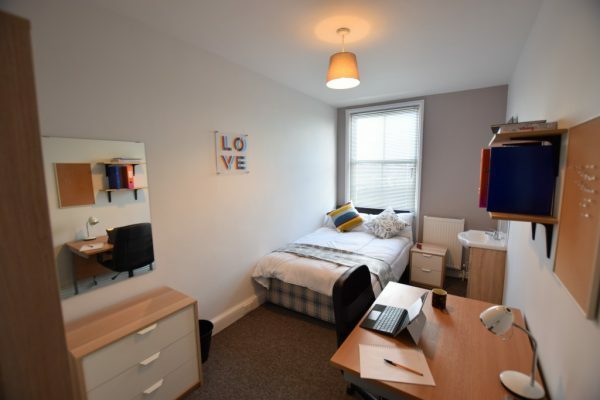 Aberdeen House is superbly located only 50 metres walk away from the pedestrianised area of Scarborough Town Centre and only a short distance away from the brand new Coventry University Scarborough Campus. On top of that … Aberdeen house has just undergone a top quality refurbishment in September 2017 … including two new kitchen/diners, new furniture and carpets to the communal areas … as well as new furniture, carpets and beds in all of the bedrooms … It therefore simply has to be the place to stay! Aberdeen House has been offering students a warm, friendly, safe and clean environment to study and live for over 15 years. 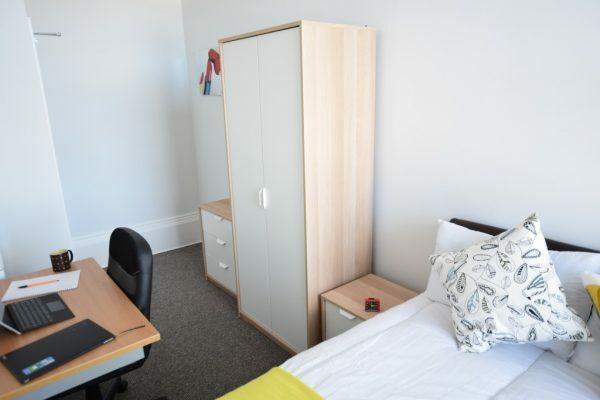 Our clean and modern rooms are only available to students and provide terrific value for money, in a superb location, offering fully inclusive prices covering gas, electric, water and the most important thing … unlimited superfast Wi-Fi. 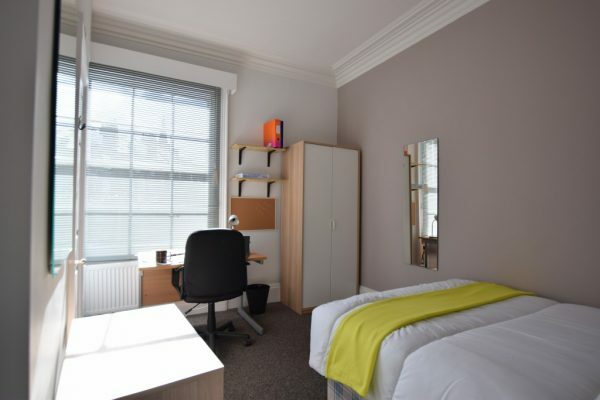 Aberdeen House offers 11 bedrooms, making it just the right homely size; not too big and not too small! We are able to offer a very wide range of bedroom sizes some of which have spectacular views over Scarborough. 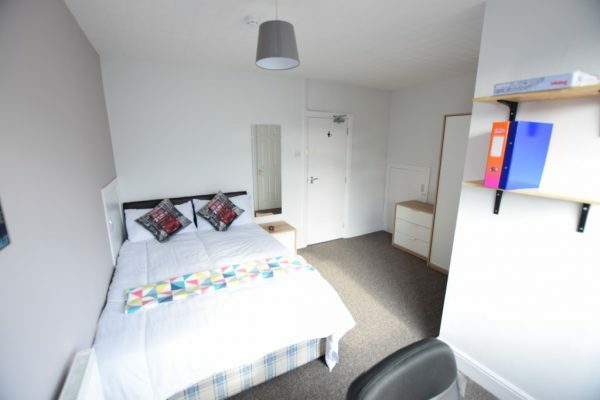 Eight of the bedrooms are fully en suite, one bedroom has its own separate private shower room and another separate shower room is then only shared between two other bedrooms. 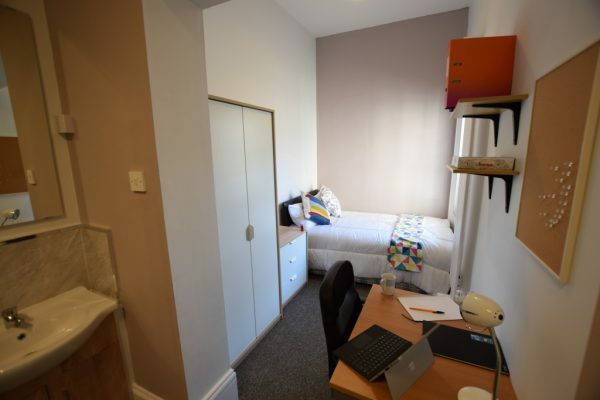 Availability of bedrooms shown below is for the 2019/20 academic year and prices listed are for a minimum of 42 consecutive weeks. If you are interested in any bedrooms above which are currently showing as booked we recommend that you fill in our Register Your Interest contact form and we will add you to our Reserve List. 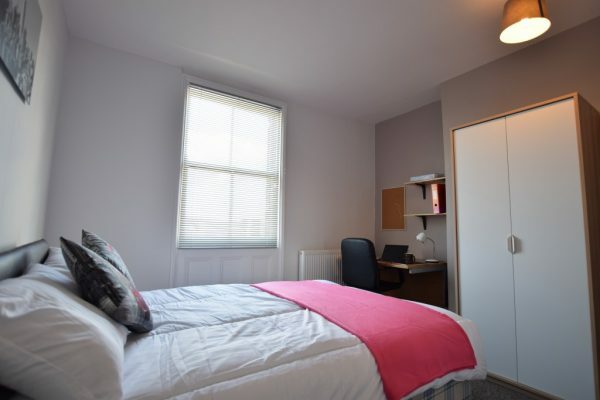 Should any of these bedrooms become available we will contact you to give you first refusal on them. 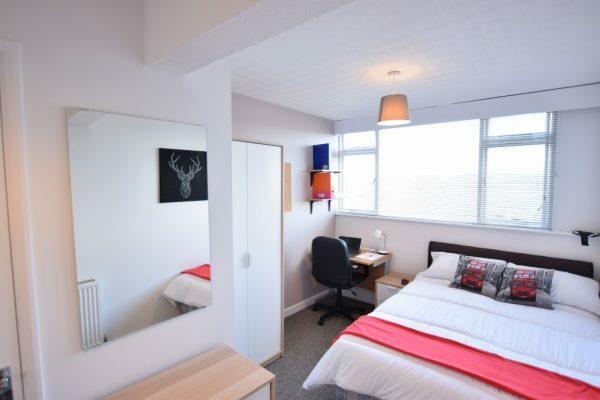 Aberdeen House is superbly located only 50 metres walk from the pedestrianised area of Scarborough Town Centre and only a short distance from the Coventry University Scarborough Campus. Click the map below for more information about our location. Aberdeen House has been a popular student residence in the coastal resort of Scarborough for over 15 years. 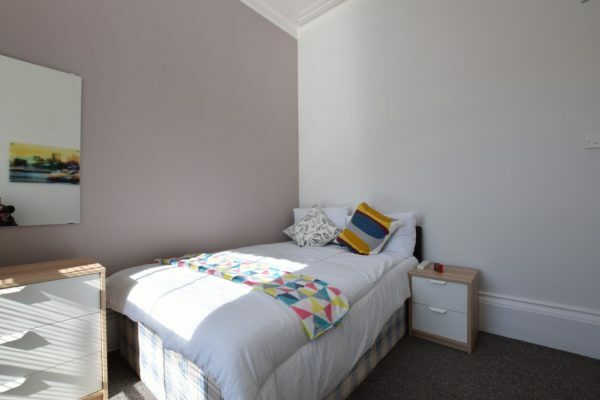 Aberdeen House has 11 bedrooms, 8 of which are fully en suite (shower, toilet and wash basin). In addition, one bedroom also has its own private shower room just across the landing. And another shower room is only shared between two other bedrooms. 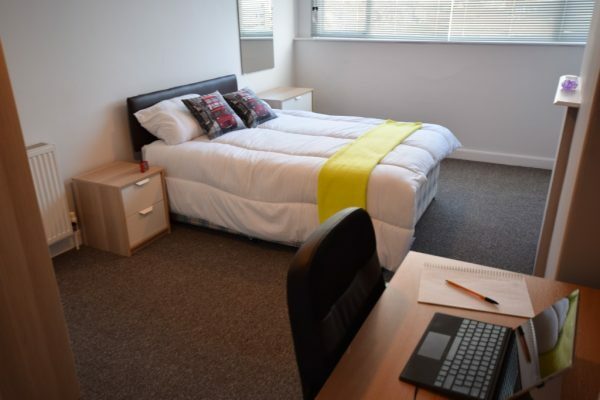 Aberdeen House provides a large communal area with flat screen TV and a separate kitchen/dining area for you to socialise with your fellow students. 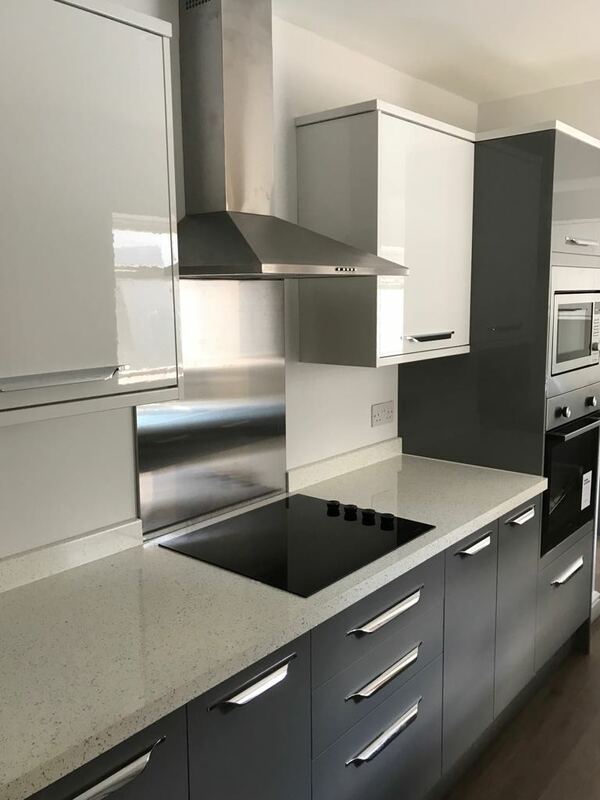 Two large kitchens provide plenty of cooking facilities with your own allocated storage and fridge/freezer space. A separate fully equipped laundry room is also available. All bedrooms received a top quality refurbishment in September 2017, including new furniture, carpets and beds.